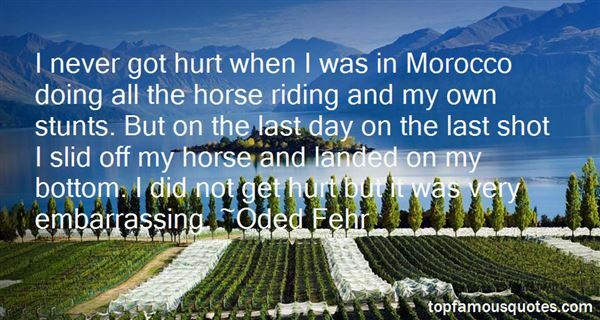 Reading and share top 3 Oded Fehr famous quotes and sayings. 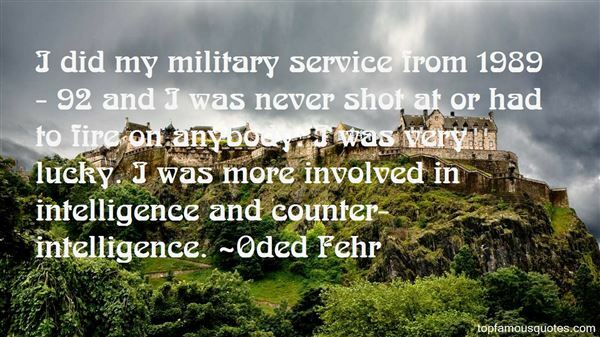 Browse top 3 most favorite famous quotes and sayings by Oded Fehr. My name is Arsenio. That's a very unique name for a black man. In Greek, it means Leroy."